Posted on January 17, 2019 at 7:08 pm. Empathy will guide our programming and culture at all levels. 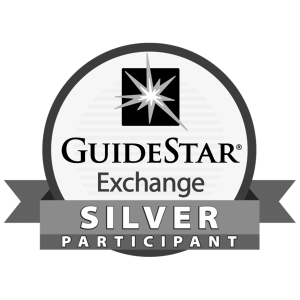 A supportive work and program environment means possessing a desire to know and understand others. We recognize that with empathy we will better understand what type of care and encouragement to provide. Many of our youth are constantly working through many challenges in their daily life. The role of our staff is very important in making sure that they are supporting our youth in the most trauma informed way. 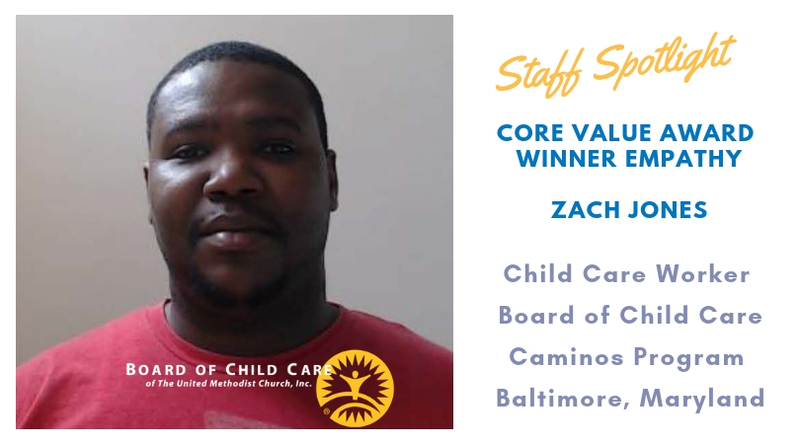 Zach is a Child Care Worker for our Caminos program. He has been seen on numerous occasions taking the time out to make our Caminos residents feel valued by listening to them, attending to their needs, and engaging with them through fun activities like playing board games. 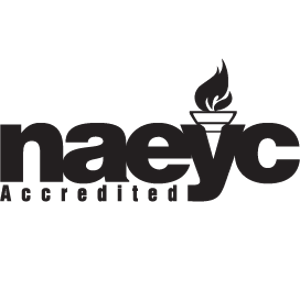 Ensuring that our residents are receiving the best possible care while at BCC contributes to our organization’s purpose. Zach I am very grateful for your supportive and therapeutic approach to your work. Congratulations.